Sean and Chirs show you why going with the flow is a necessity for traveling. God help us. You might as well skip to 3:03. 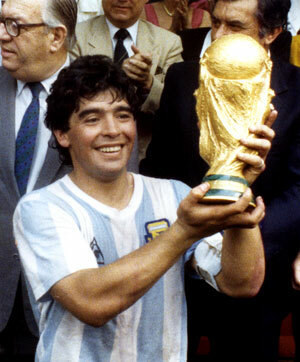 What do Maradona and BBQ have in common? 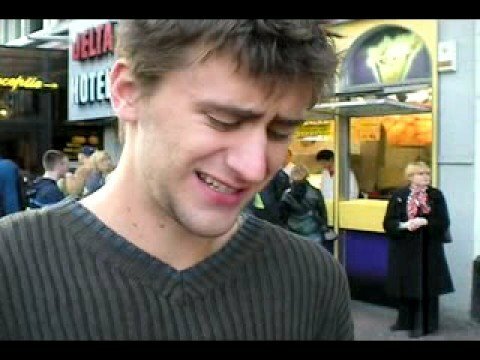 We first met Mattias after waking up our second morning in Amsterdam. Mattias had just finished a few grueling years of studying while working when he decided to put it all on hold and see the world. He figured it was now or never, he told us. We sat down with our new roommate and asked him to answer our questions about his perceptions of America, what all Americans should know about Argentina, and to determine if Americans travel enough. Note: If the embed is screwy, try watching it on blip. We’re working hard to fix it. And by working hard, I mean doing it after we see Notre Dame. 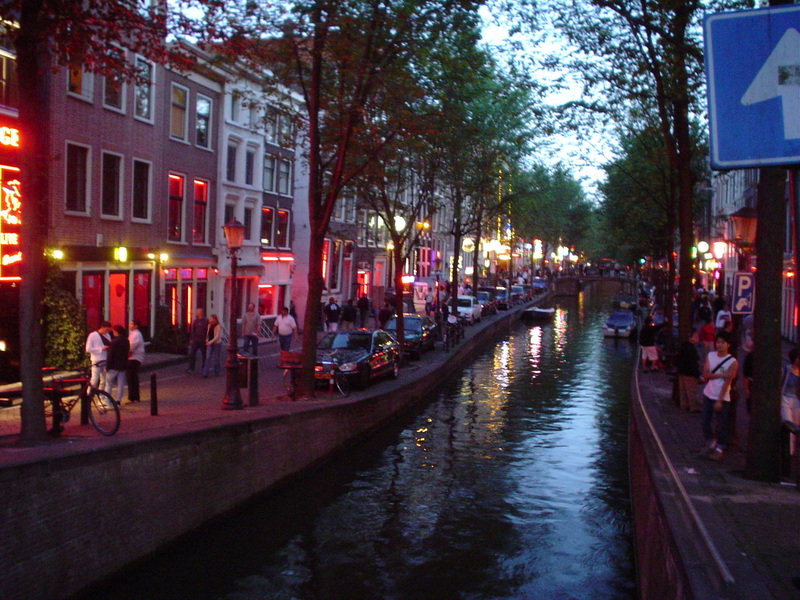 Sean and Chris explain the ins and outs of Amsterdams world famous Red Light District. Sean likes to say that my only means of social interaction come through athletic competition. So, when walking back to our hostel, without a real plan what to do, coming upon Vincent (left, with ball) and Justin playing basketball was a blessing. We beat them 11-3, shook hands and then asked their advice about what was really worth seeing and doing in Amsterdam. Check the video highlights below.